Killer Croc, King Shark, and More to Join Suicide Squad? 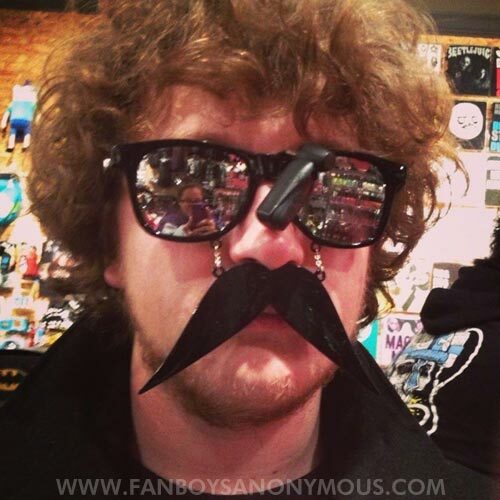 Greetings, Fanboys and Fangirls! This is Sam Lascio, bringing you the latest rumors surrounding the 2016 film Suicide Squad! We have several casting/character rumors to discuss, so let's jump right into it, shall we? 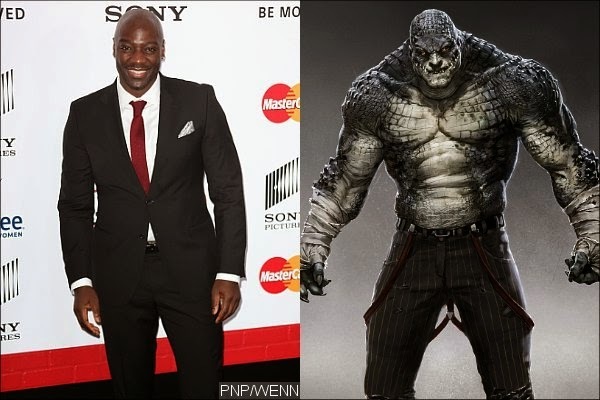 His name may be a mouthful, but Akinnuoye-Agbaje is rumored to make an appearance in the film as none other than Waylon Jones, aka Killer Croc! Akinnuoye-Agbaje portrayed Kurse in the Marvel film Thor: The Dark World, so fans should expect a very powerful enemy in Croc if this rumor holds true. I imagine we'll see the character in a prison cell, whether it's Blackgate or Arkham Asylum (or Belle Reve? ), while Amanda Waller seeks out the Joker. Although there's always the chance that the Suicide Squad will be sent against another team of supervillains that includes Killer Croc. How do you think Killer Croc will appear in the film? This character is probably far less familiar to the average Joe than even Killer Croc. 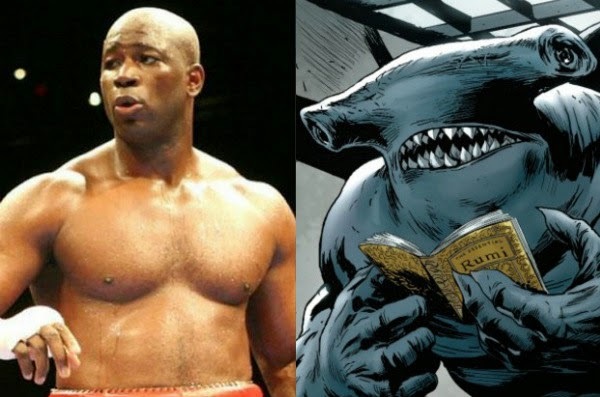 Before the New 52, King Shark was born Nanaue in Hawaii. His father was a Shark God, known as the "King of the Sharks." The character has been a member of the Suicide Squad, and in the New 52 continuity is one of the original members. This could mean that we see some of the members die and get replaced during the course of the film. This might go without saying, but just in case, King Shark has faced off against Aquaman in the past, so this MIGHT nod to rumors that Amanda Waller is in possession of Arthur's trident. It should be noted that the rumors are saying that Olubowale will play one of Amanda Waller's agents (most likely of A.R.G.U.S.) and only do the motion capture for King Shark. Another actor could be providing the voice. Do you think we'll see King Shark join the Suicide Squad? Or will he be in a prison cell like Killer Croc? Let us know! Okay, I'll come right out and say it. This one is probably the least likely of the rumors to have come out surrounding the movie. 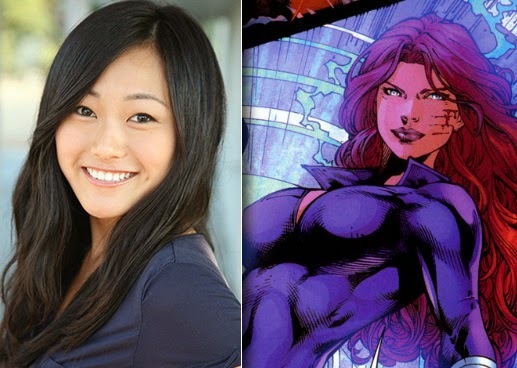 Granted, all of these rumors could be totally bogus, but I don't know that the studio would waste time on such a minor character, especially when the rumor says her role will be very small. Plus, a lot of what I'm reporting has come from Umberto Gonzalez (@elmayimbe), so take what I say with a grain of salt. But she was seen recently with Enchantress actress Cara Delevingne and co-producer Andy Horwitz via Delevingne's Instagram, so this at least confirms that we'll see Fukuhara in the film in some capacity. DC fans will remember the character of Plastique, aka Bette Sans Souci, appearing in an episode of CW's The Flash played by Kelly Frye. 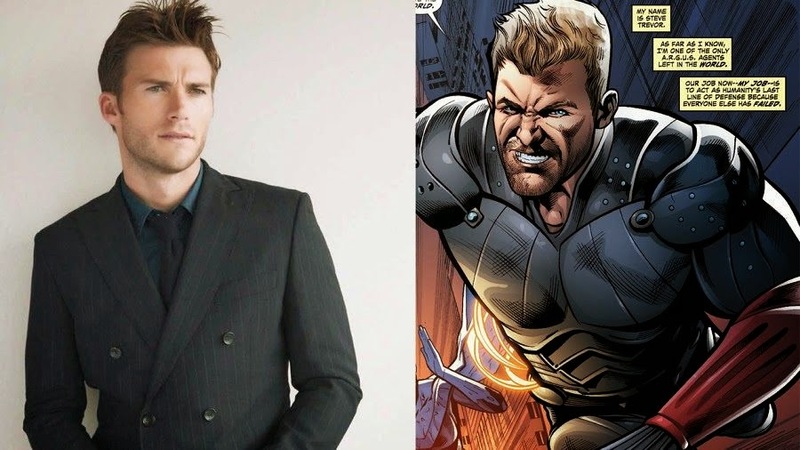 The son of actor-director Clint Eastwood is rumored to be playing Colonel Steve Trevor in Suicide Squad. Some of you might be asking who Steve Trevor is. Well, his character has taken up far more prominence in the New 52, where he acts as a liaison between the Justice League and, well, the rest of the world, as well as heading A.R.G.U.S. with Amanda Waller. Although it isn't explicitly stated that Warner Bros is going with the New 52 as inspiration for the DCCU, I'd be shocked if we don't see Steve Trevor along side Amanda Waller in Suicide Squad, as well as pining for Wonder Woman. Yeah, in case you didn't know, Steve is in love with Diana. I guess we'll have to wait and see if that will play out in the DCCU. It seems like new rumors about the movie are coming out every other day, and we already know that Jared Leto has arrived in Toronto for filming. As more rumors come out or become confirmed/denied, you can count on us to keep you informed! Do your theories about the film differ from mine? Do you agree? We'd love to hear from you in the comments section! Thanks for reading, everybody. My name is Sam Lascio, and I am a Fanboy!